Join us Feb 8 & 9 as we break in the stage at the GRAND OPENING of our new theater! Tickets are going fast! If you missed out on getting a ticket for the Grand Opening weekend, you can still come see some amazing improv at CATCh! 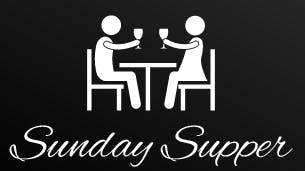 We have shows all the time... check out our show calendar or browse all our shows! 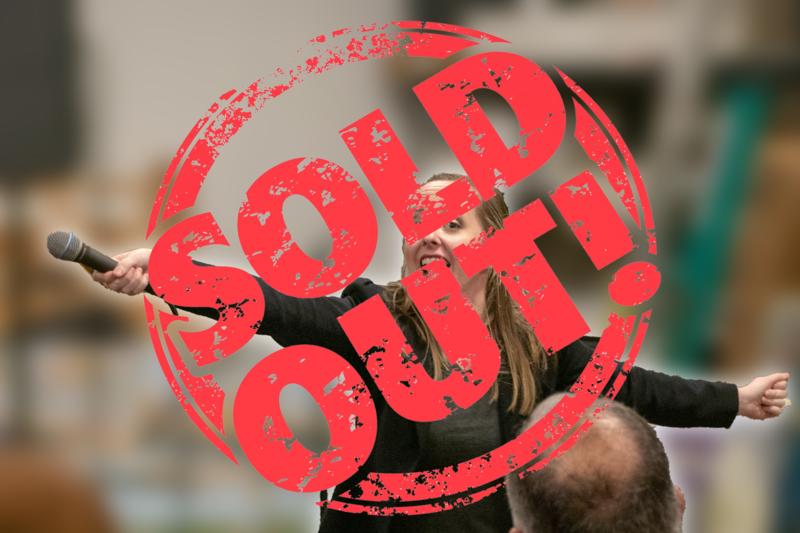 The Charlotte Storytellers bring their true, personal stories to the stage for you in a very authentic, intimate, and vulnerable way. And then we have fun with the stories by creating improv scenes from the concepts and themes in the story. 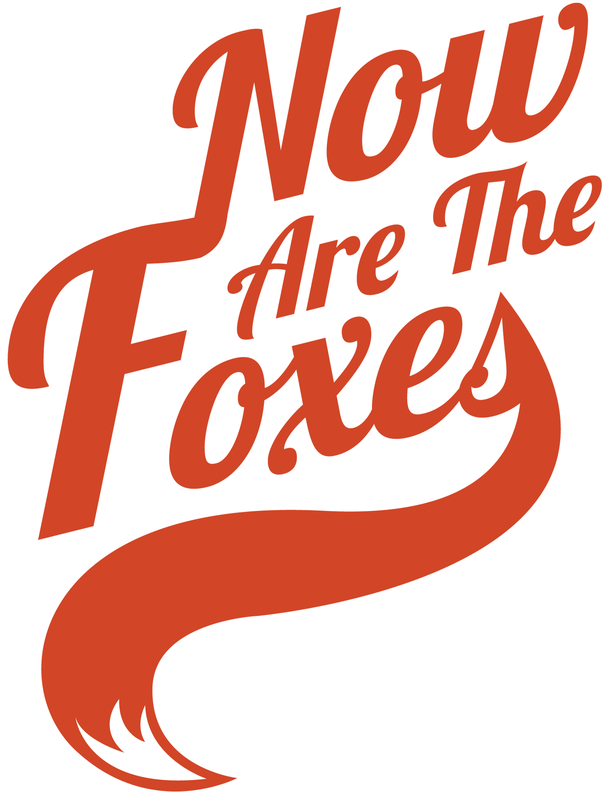 CATCh: Now Are the Foxes + Background Noise! About Now Are the Foxes: Made up of the best actors, improvisors, and comedians in the area, Now Are the Foxes brings a unique and hilarious style to every show. About Background Noise: When the emotion is so great that you can't speak...you sing! Background Noise is Charlotte's first all musical improv team! 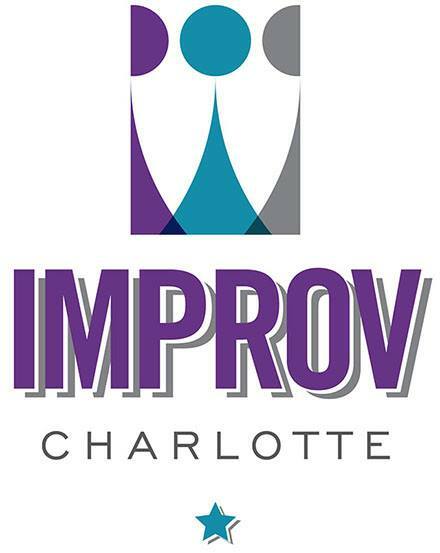 About Improv Charlotte: Their mission is to serve the community through comedy by creating inclusive, family-friendly improv that benefits their neighbors throughout the Charlotte area. 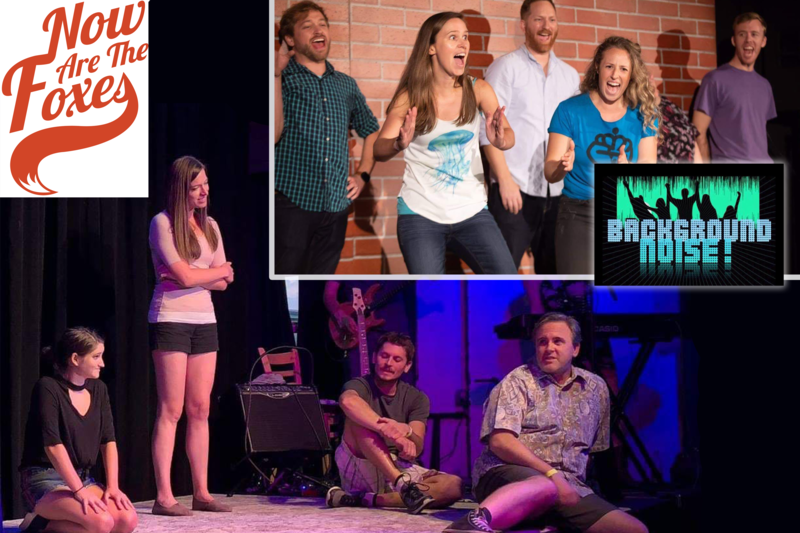 Their dedicated team of improvisers use their comedic gifts to bring joy to their fellow humans through both interactive and entertaining performances as well as supporting local charity organizations. 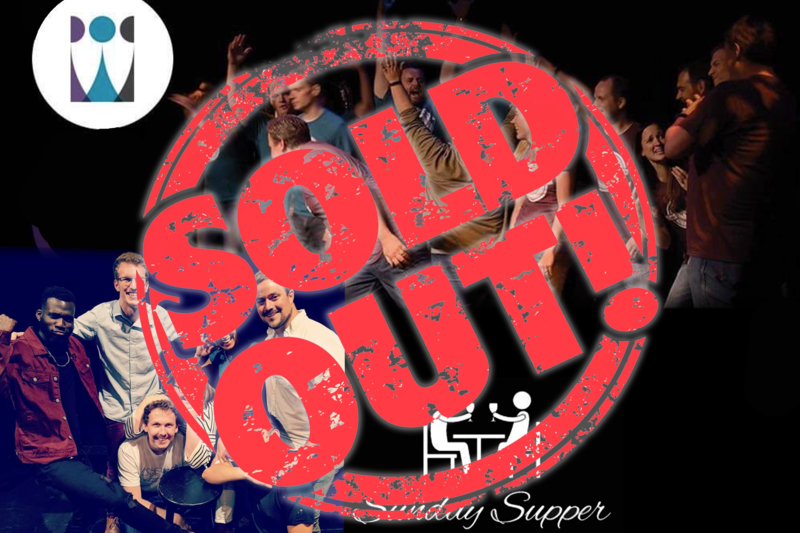 About Sunday Supper: In January 2017 a group of strangers met for the first time in an improv class, and all jumped readily out of their comfort zones and into the unknown. They perform high energy short and long form improv and deliver lots of laughs along the way. 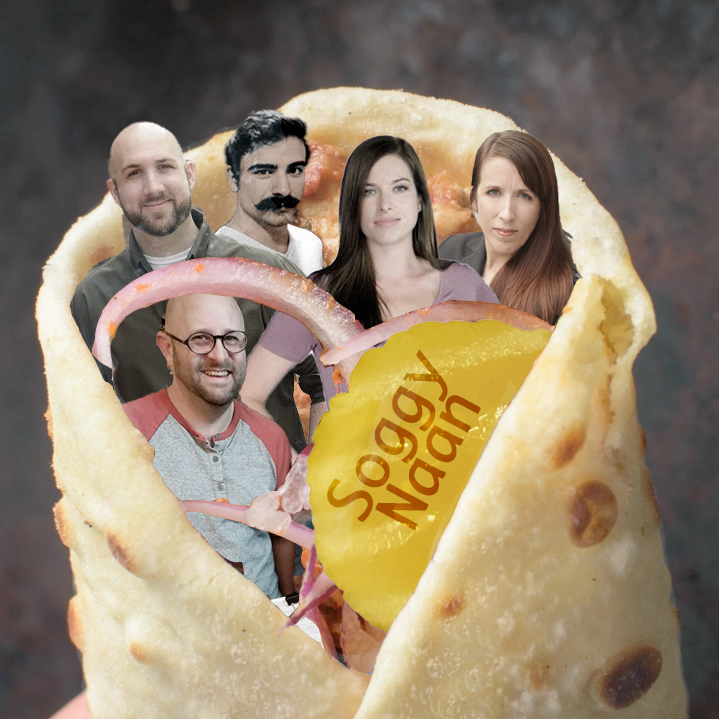 About Soggy Naan: Soggy Naan is dedicated to performing character-driven and honest improvised theatre through a unique style of organic transitions and immersive interaction. 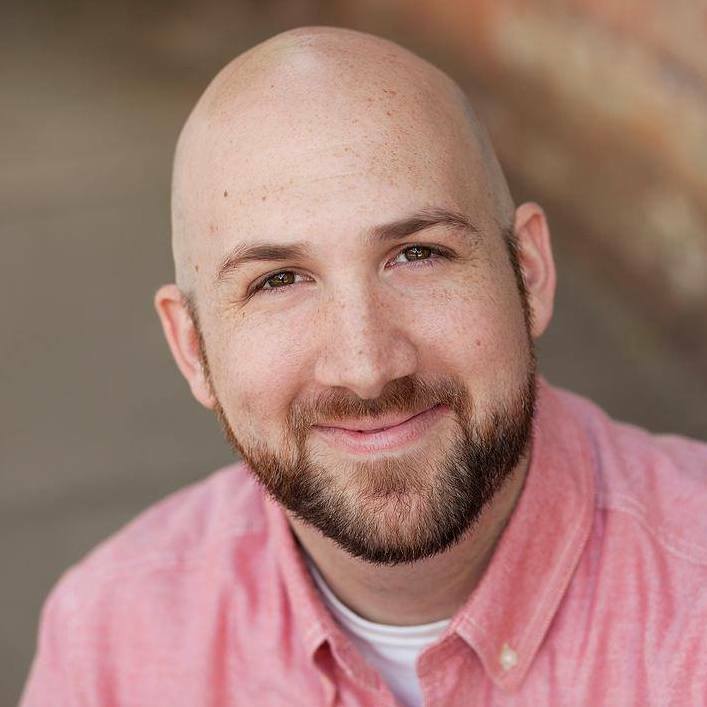 Comprised of like-minded improvisers Jen Altizer, Jacob Brayton, Jamie Flynn, Carey Head and Kevin Shimko, Soggy Naan looks forward to showcasing their style of improv to Charlotte audiences. 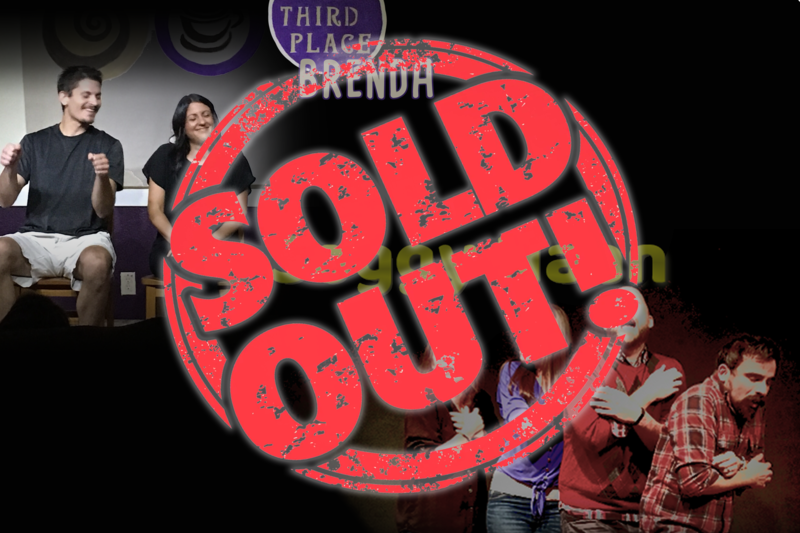 About Third Place Brenda: Third Place Brenda may be third in the Brenda department but they are first when it comes to CATCh's performance teams. After going through our training program as students, the members of Third Place Brenda formed and became the first group of students to graduate to performers at our theater.